Here's what others are saying about us . 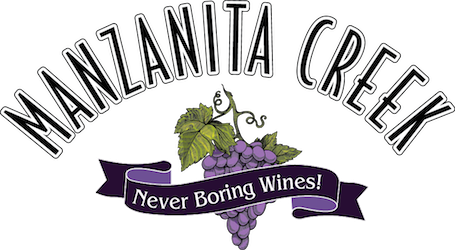 . .
Why I chose this wine: After selling 400 cases of the Manzanita Creek Cloud Buster Zinfandel, with raves from customers such as “so good, opened one bottle and purchase more, and best Zin I've ever had" it was easy to name Manzanita Creek our California wine of the year. 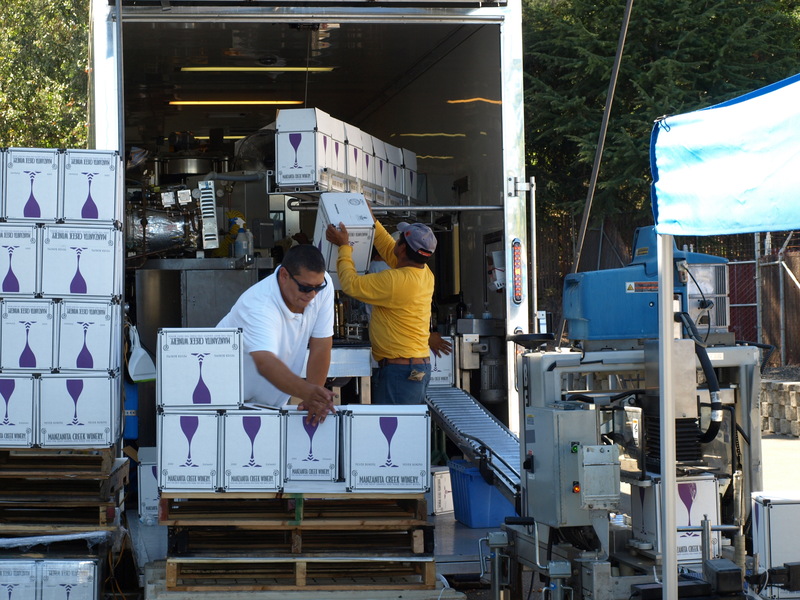 Cabernet may be the typical favorite of their region, but the people have spoken! This outstanding Zinfandel won the prize for the wine that has surprised and delighted customers the most. This is a big, fruit forward Zinfandel with plenty of depth. 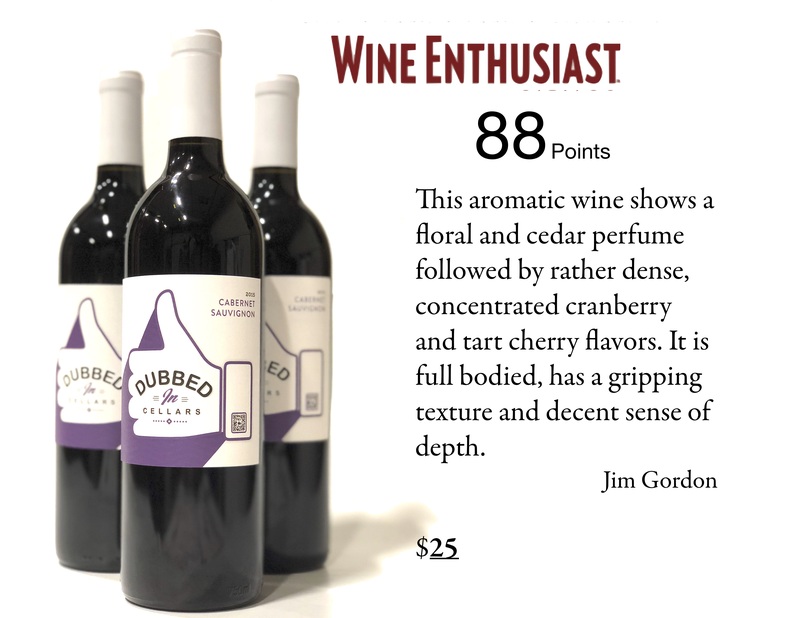 It scored 98 points on justwinepoints.com. It shows red currants boysenberry and BlackBerry with a lush mouth feel. 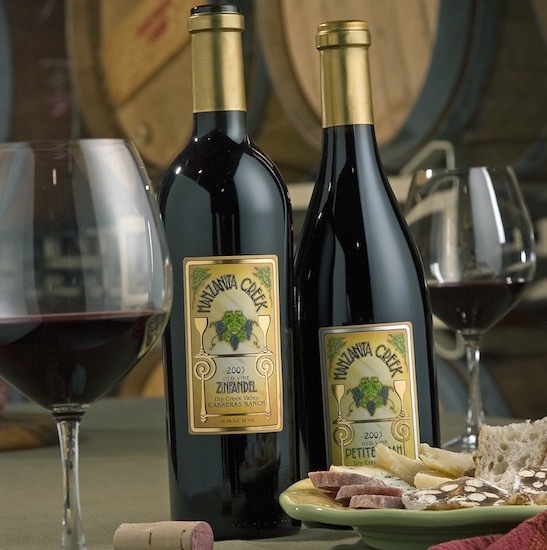 Discover for the first time why we named this or California wine of 2014! 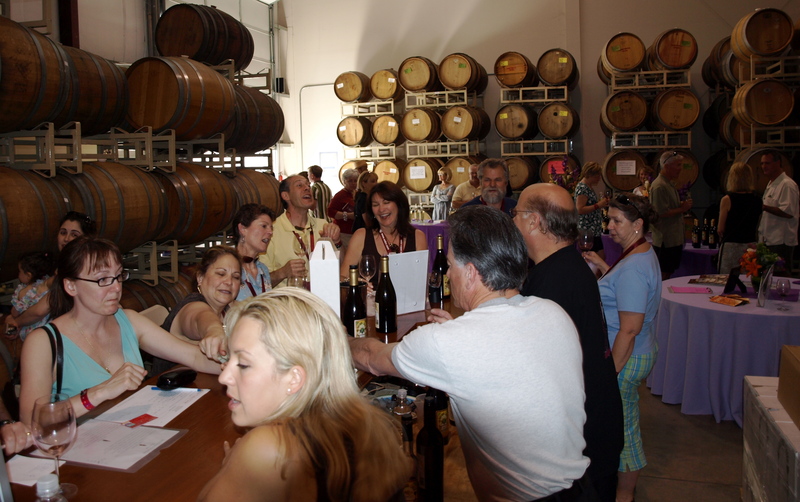 We had approximately 4 different tastings that were all good and Barbara was very helpful and knowledgable with all the wines. Will definitely be back when we're in the area. This place is awesome! Manzanita Creek, is really "A hidden Gem". How have I not reviewed Manzanita Creek Winery before now?! This is one of my absolute favorite wineries IN THE WORLD!